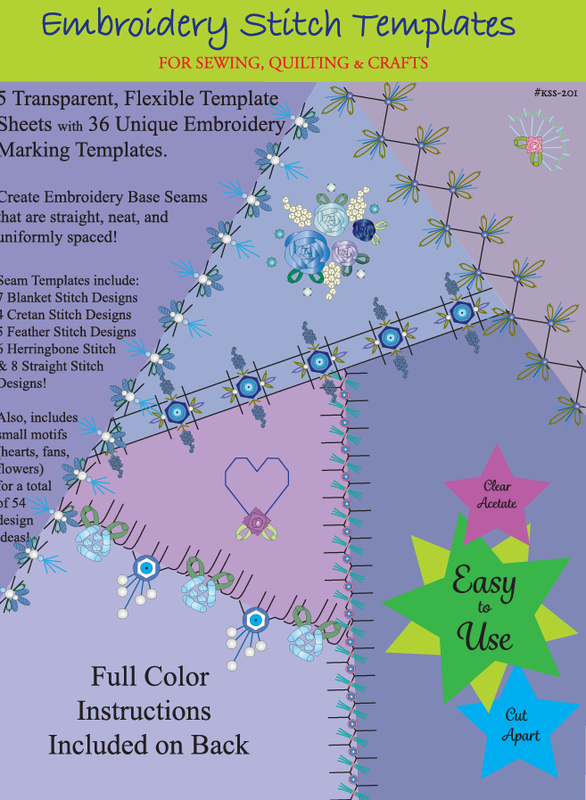 As part of the challenge to myself this year, while working on the Crazy Quilt Journal Project for 2013, I'm going to also use only the seams from my book "Embellishing Crazy Quilts". Although the idea for the workbook is at the beginner level, and I now know more "tricks" than that...I've also wanted to work these seams again...AND work them into an entire quilt project. 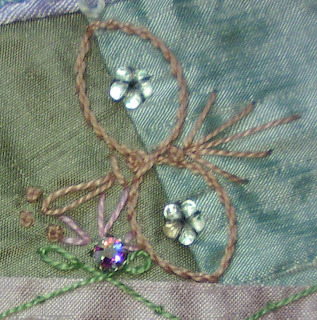 There will be more than twelve circles needed to be able to get the entire 150 different seams included in the project...so some months will have more than the required 'one six inch square' of crazy quilt work...and that will be another challenge all together! The challenge of time management! So, here is the first little circle...more to follow this month. The seams are #110, #113, and #104. The basic seams are as the book reflects...and here is how I adapted/changed them to fit my current project and taste. Seam #110 has some crystal montees in the place where the "circles" are drawn in the seam design for the book. 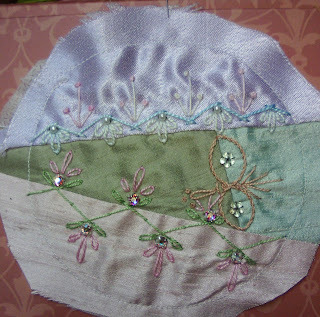 I thought about doing these as satin stitch circles or as Algerian Eye little squares. But, my love for beads finally won over...and I'll be blinging out this project too! I just can't help myself! 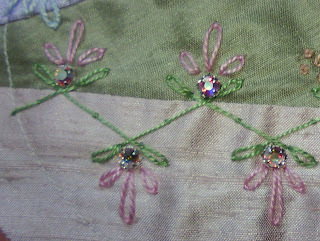 Seam #113 has a slight addition to the book's design...little pearl beads. Seam #104 is so tiny, it looks more like a motif than a seam. But, the patchwork circle is only about 4 inches wide...so there isn't a lot of room to work seams. I drew the half circle portion of this seam closer together than the book design shows (actually didn't pay attention and drew it wrong on the fabric)...but since I liked it, I didn't bother to "unsew" anything after it was done. 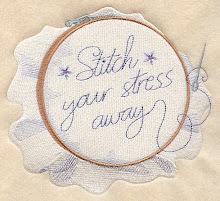 The curved line is stitched using the stem stitch rather than the wrapped backstitch as the book suggests. 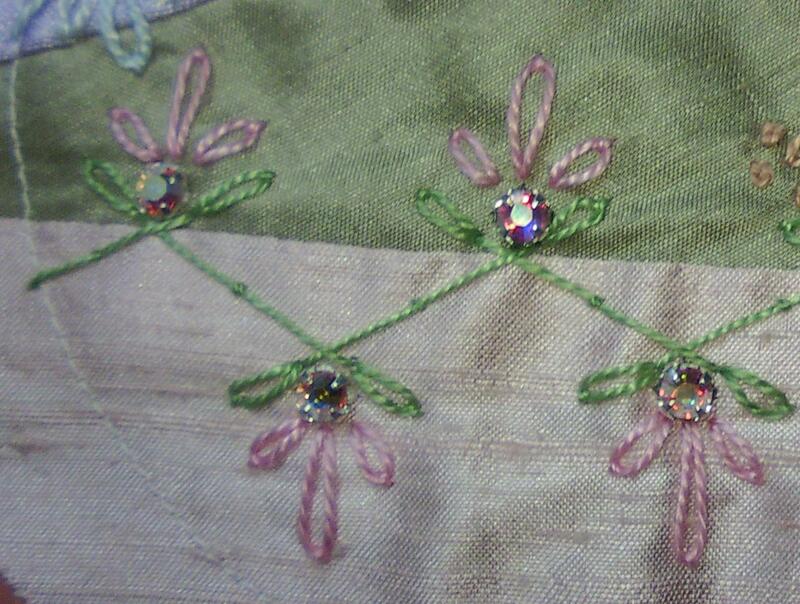 I also added two tiny little flower beads in the center of the curved space within the seam. I'm thinking that it will be fun to see all of these seams come together in the final project! 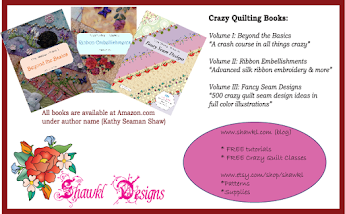 Caution: Unabashed Plug Coming...If you don't have a copy of "Embellishing Crazy Quilts", and want one so you can try these seams too this year...then hop on over to my Etsy Shop...or to Amazon.com (but Etsy is cheaper). 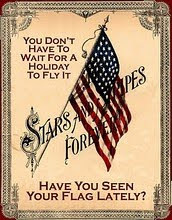 If you do have a copy...I hope you decide to try a few seams out as the challenge continues this year! Great idea to incorporate the seams from your book. I've started my blocks and should be getting them off to you as soon as I can get a photo taken. Love the plan for these crazy quilt blocks, and I shall enjoy watching your progress through the year on all these seam treatments. These are going to be wonderful Kathy...I am looking forward to seeing these come together over this next year.